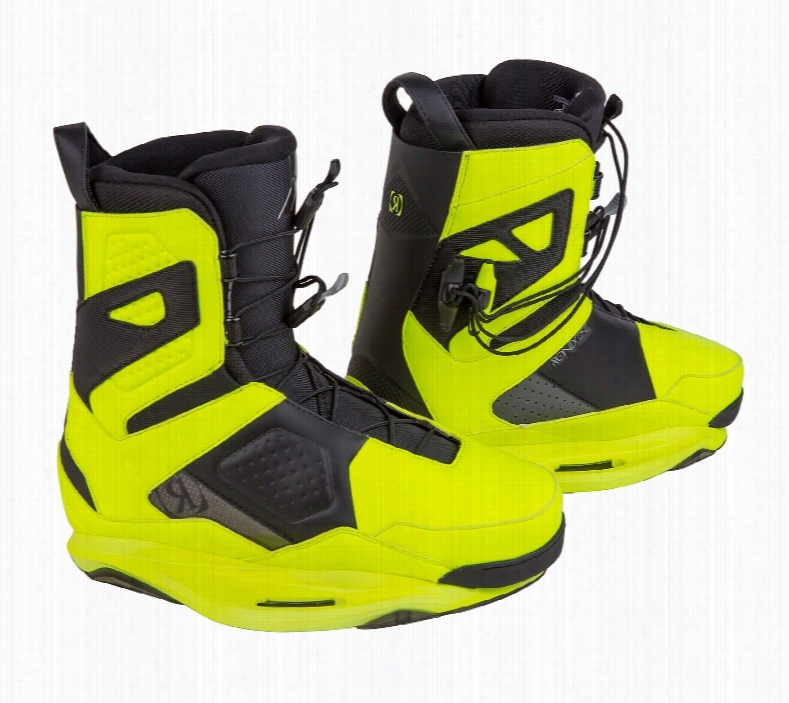 Ronix Code 55 Wakeboard Boots. 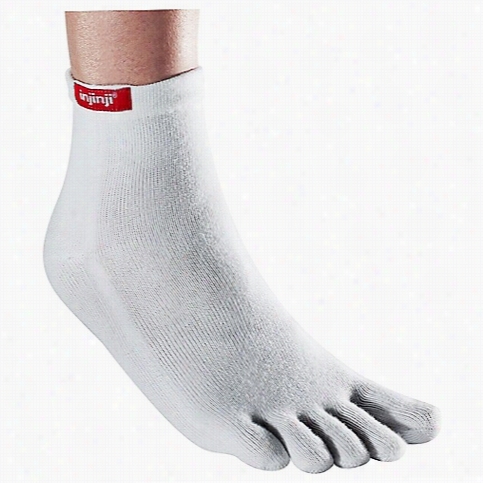 Injinji Run Midweight Mini Crew Toesock. 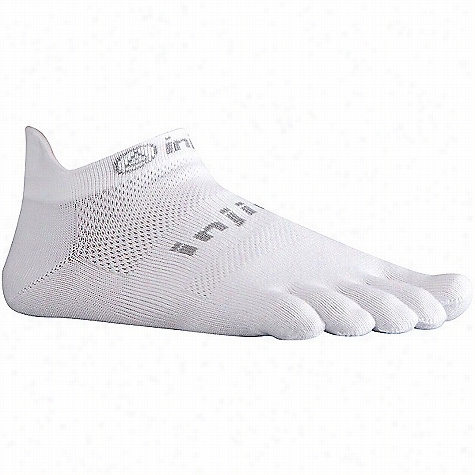 Injinji Run Midweight No Show Toesock. 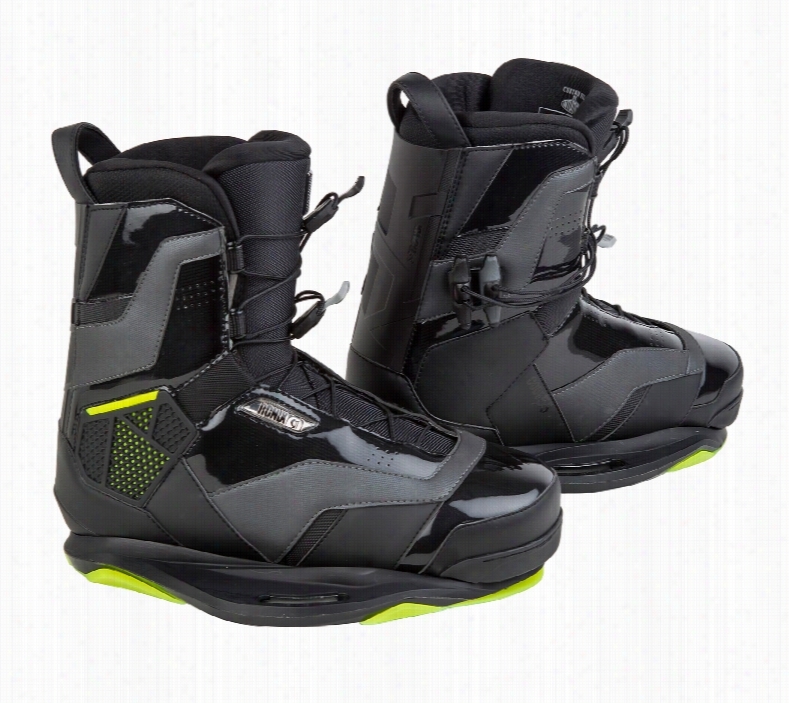 Woolrich Footwear Women's Baltimore Boot. Injinji Run Original Weight Mini Crew Toesock. BC Footwear Society Pointy Toe Blanket Flats. Injinji Run Original Weight No Show Toesock. Injinji Run Lightweight Mini Crew Toesock.